Congratulations! 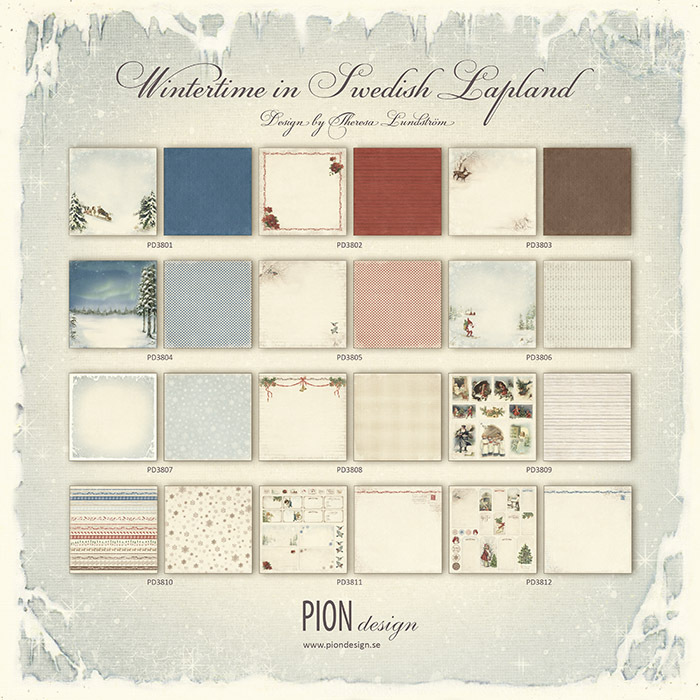 We have the complete collections of Wintertime in Swedish Lapland in 12″ and 6″ waiting for you. Please e-mail us your name, address and phone number at info@piondesign.se and we will make sure your papers are shipped to you as soon as possible. A huge thank you to everyone who played along!